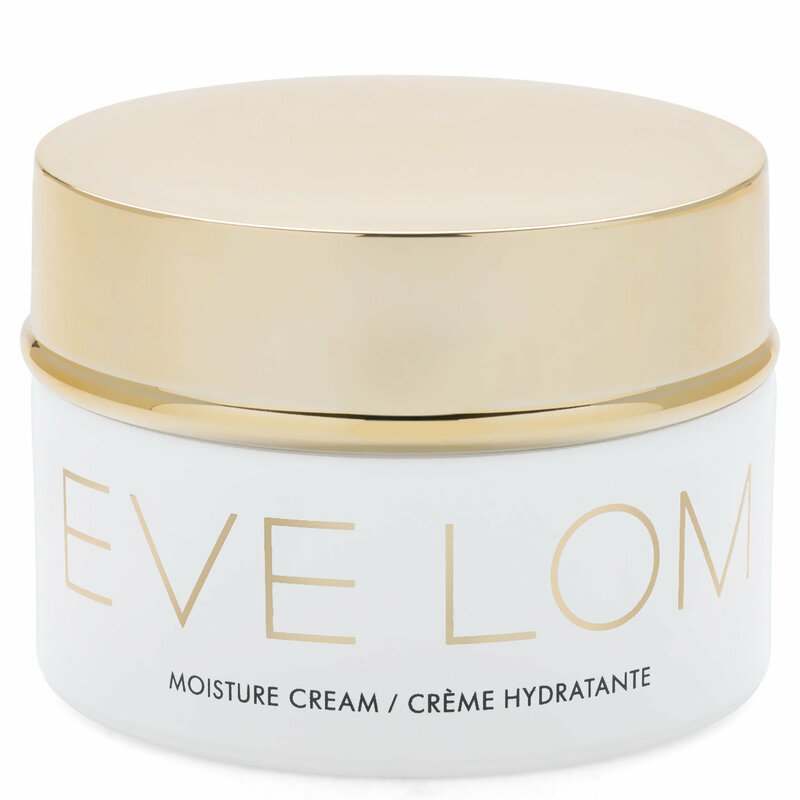 Soft and creamy to the touch, the cream weightlessly melts into the skin. PrimalHyal Ultrafiller, the next generation hyaluronic acid, provides a flash filler effect to help noticeably reduce existing and prevent future lines and wrinkles, hydrate, and plump skin, for a healthy, dewy complexion. Peach Flower and White HoreHound extracts provide antioxidant and antipollution benefits, protecting the skin against damaging effects of pollution and oxidative damage, leaving the skin looking radiant and renewed. Skin is hydrated for up to 72 hours after use.